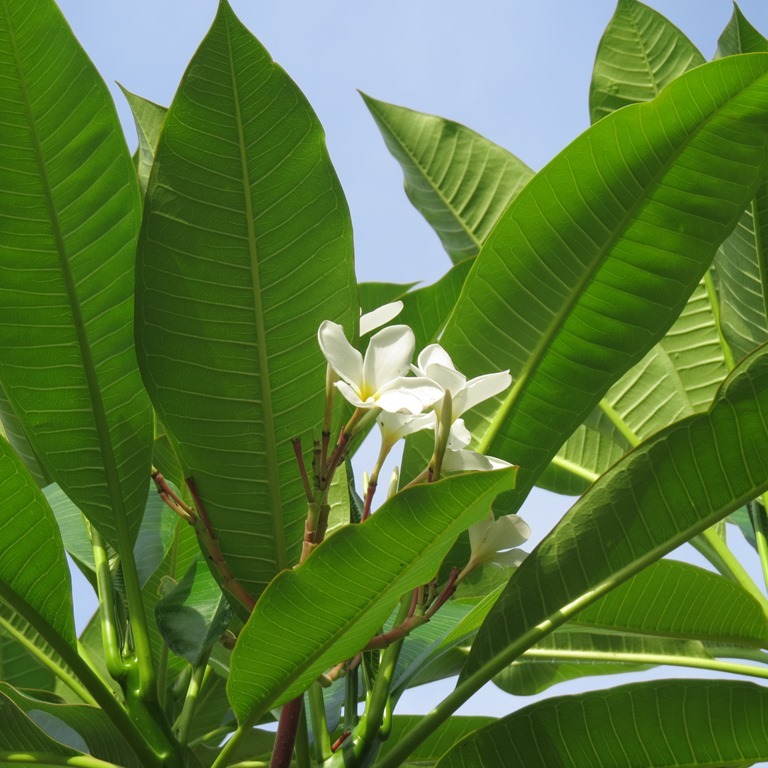 This entry was posted in plumeria and tagged plumeria. Bookmark the permalink. 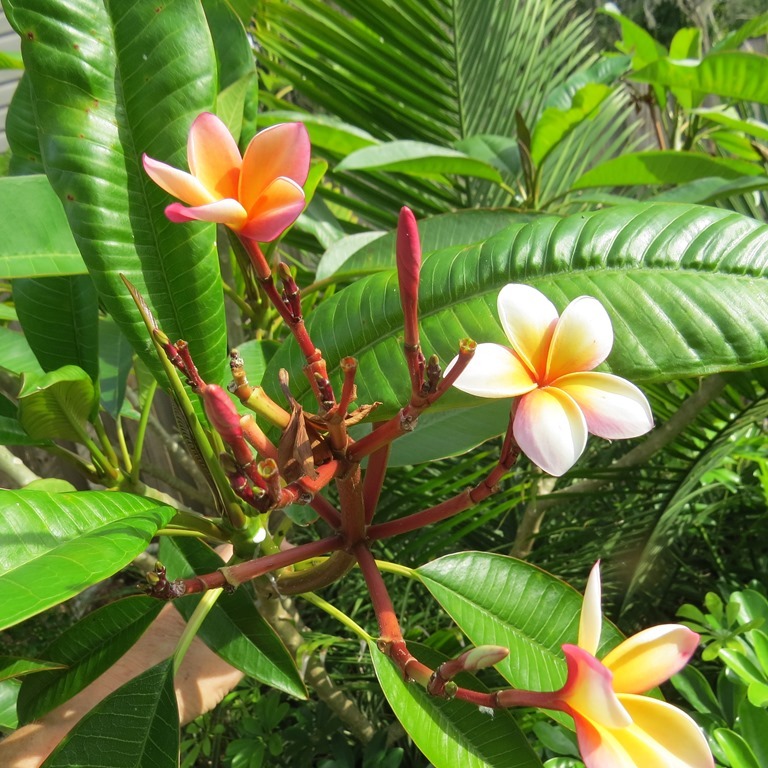 It is always a treat to see your lovely collection of plumeria. I only have two different colors. I love your red, and look forward to seeing your blue. 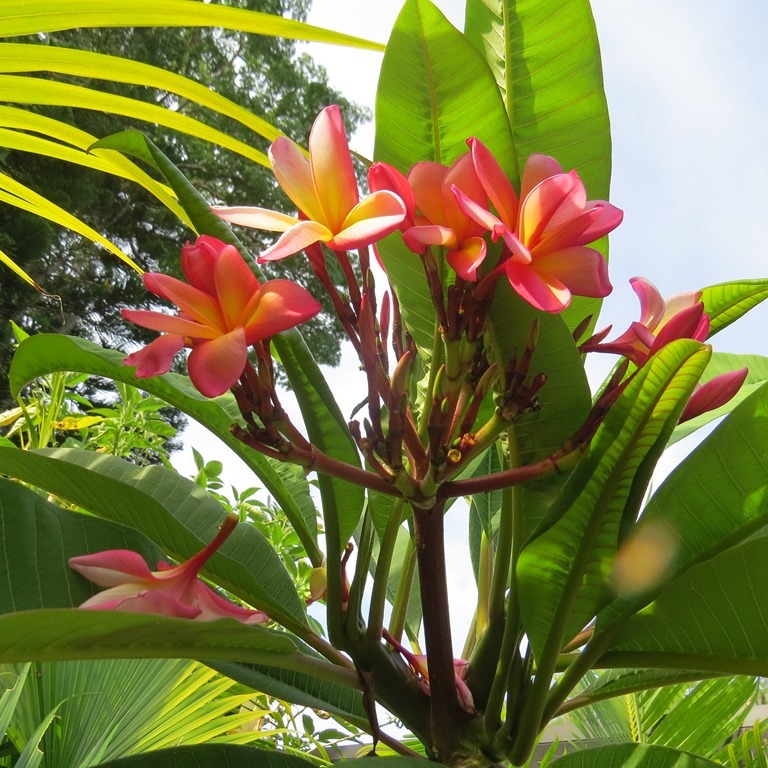 Love all your plumerias and I look forward each year to see your beautiful colored flowers. 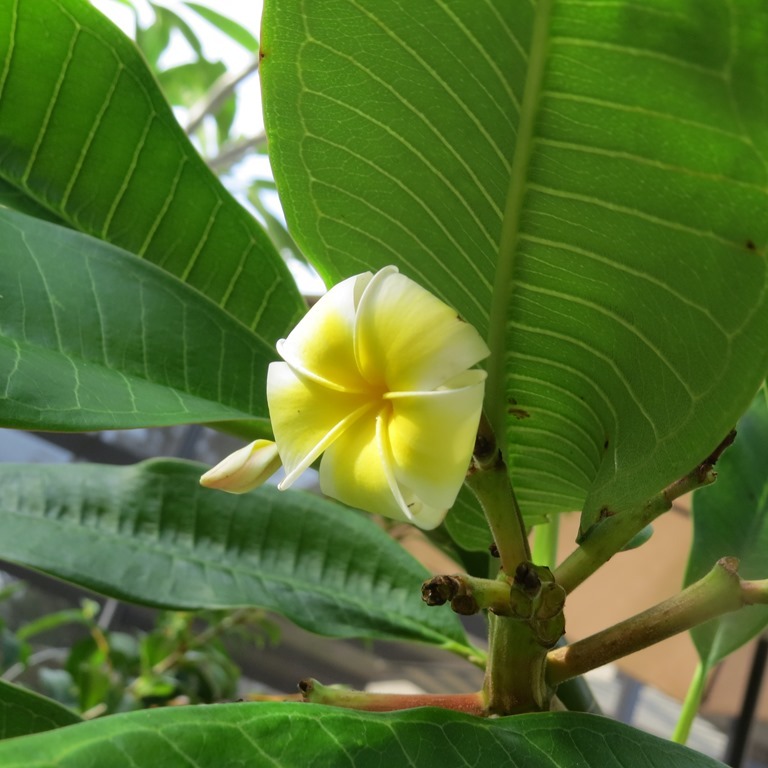 Wish I could enjoy their lovely fragrance! I did not know they came in blue! Can’t wait to see them! 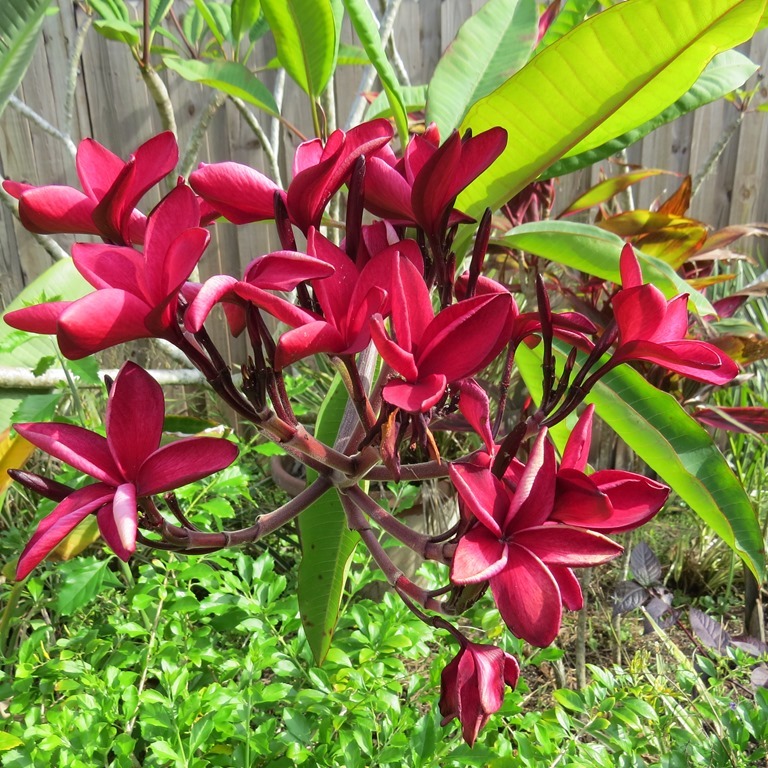 So exotic and beautiful…wish we had smella-computing! Beautiful and so healthy looking.